With this free SEO online check tool you can get free SEO report for your website or you can spy and analyse competitor's websites. For free SEO analyses and report, use free SEO tool above. Just type in search bar website address and you will check website on-page search engine optimisation. Below you can read some basic SEO tips for better ranking in Google and how to gain website traffic. SEO or Search Engine Optimization is method which help your website to get more traffic. The main goal is to show your website to as many potential customers as possible. The very first thing you should to do is to choose domain name for your website. Some older Internet marketers remember times when choosing EMD (exact match domain) was enough for fast ranking in Google. In 2012 Google released new algorithm update to prevent low quality websites to rank high. And now, in 2017 the situation is much different. A good option is to purchase some brandable domain name and it should be easy to type and remember. Good option is buying domain name with '.com' extension because most Internet users are familiar with the '.com' extension. But if there is no ways to find good domain with extension '.com', try to find other top level domains. If your business will be presented to the local community you can get a country specific domain name wit extensions: '.fr', '.ca', 'us' etc. And try to find domain without Hyphens. It looks much better. Second the most important thing in SEO is finding the best keywords (keyword phrases) for your website. For example, if your business website is about cat food, just typing that phrase in Google search you can get some ideas. I found "cat food online", "cat food brands", "cat food advisor". You can find many suggestion with "Google keyword tool" or with some paid keyword research tool as "Long tail pro". With these tools you can see number of searches for specific phrases and keywords. The best practice is focusing on buying keyword such as "buy cat food", "cat food for sale" etc. Being in the top 10 positions in Google for the right keyword is looks like having gold bars in your pocket. My advice is - if you are serious about driving traffic to your website, then you must dedicate time to finding good keyword phrases. Don't hurry up, use good keyword tools and possibility for success will be higher. If you want to have more visitors to your website you have to create high quality content. As someone from Google said: "Content is a king". And that is absolute true. Many people make big mistake with keyword staffing and low quality and spun articles. You need to produce content for people, not for Google bots. Articles should be natural, informative and easy to read. As I said before - we live in 2017. Google algorithm became smarter than you think. If visitors constantly revisiting your website, searching for new content, then you can be sure that content on your website is valuable and interesting. You have to constantly add new content because you will gain more visitors at some point. 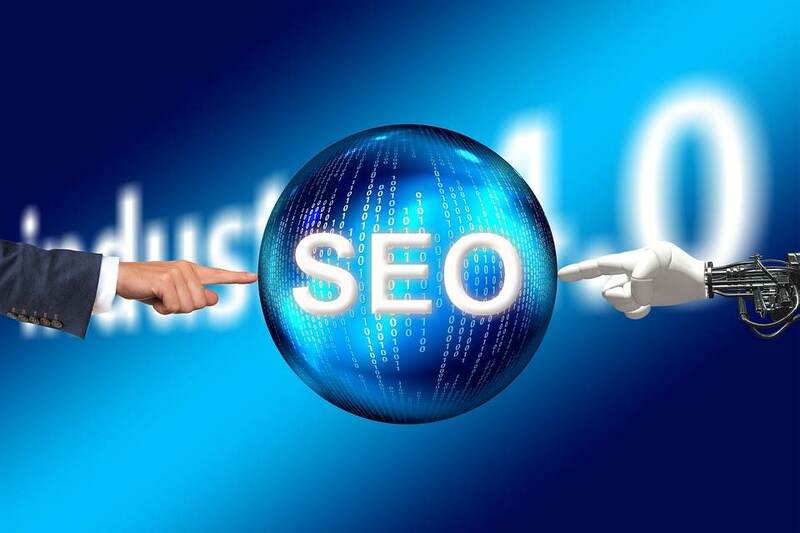 Backlinks For good ranking of your website in the most popular search engines you need to implement all previous tips and you need to gain backlinks from authority websites. That's why I said that you need to create high quality content. Just imagine Huffington post, Mashable, Forbes or Business Insider sharing some website names pointing to some low quality, keyword staffed or spun content. It is impossible. Traffic Yes. You are asking yourself now, how can you get traffic for your new website when your website isn't ranking well in Google. The most easiest way to gain website traffic is sharing your valuable content on social networks websites, such as Facebook, Twitter, Pinterest, Reddit. If content is interesting and useful, users of these networks will share your links and you can get flood of website traffic.